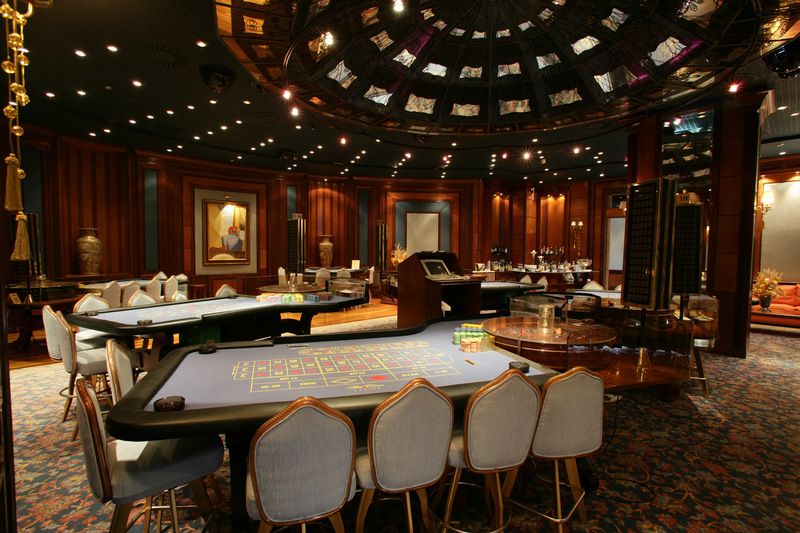 Welcome to the Casino Porto Carras where unparalleled action is dealt within a unique New Orleanss atmosphere. 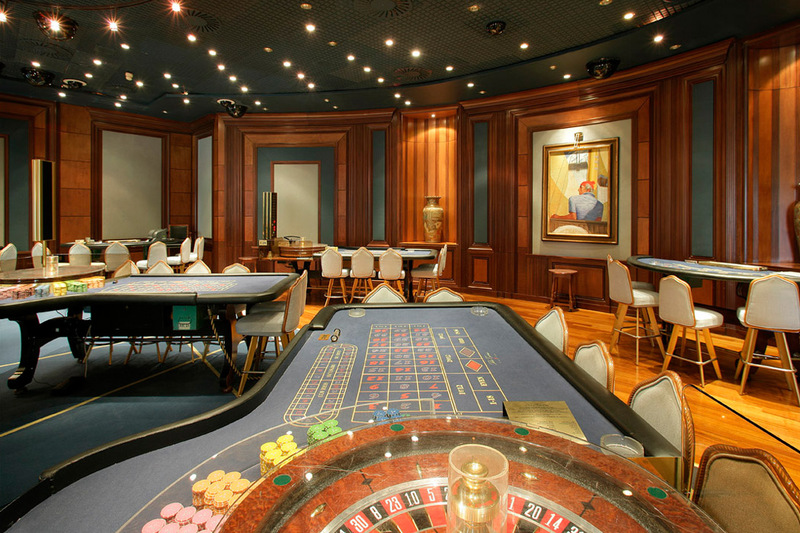 Join us for the ultimate gaming experience and indulge into a world of luxury and special privileges. 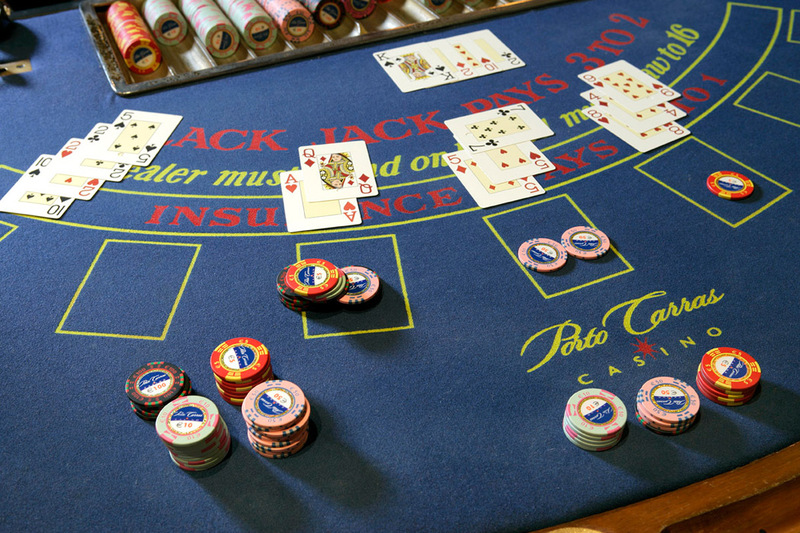 Try your luck at our 425 Slot Machines, 17 American Roulettes, 8 live Touch Bet Roulettes, 13 Blackjack tables, 5 Caribbean Stud Poker, and Texas Holdem Cash Games, or head to the VIP and let us deal you a winning hand! Check out our lottery program and dont miss the chance to win: 50.000 Euro in cash every month, luxury cars, a unique residence at the Porto Carras Village Club and much more... 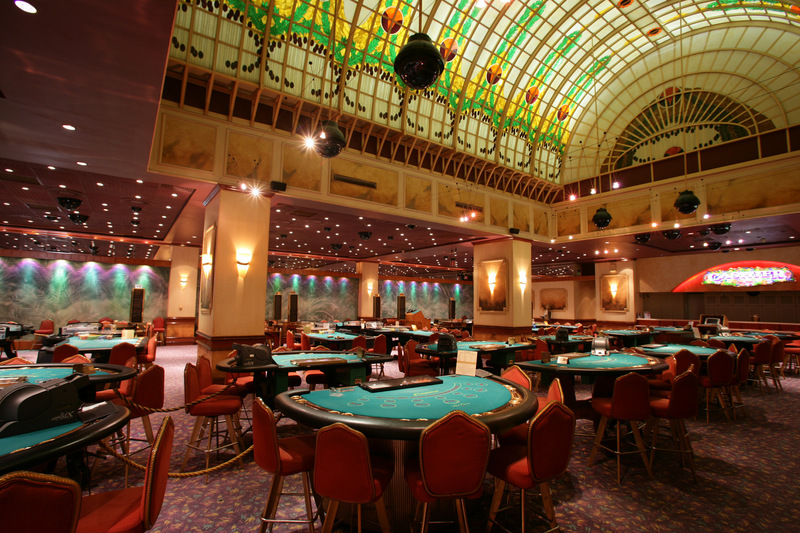 Finally, dont miss our Poker Tournaments! 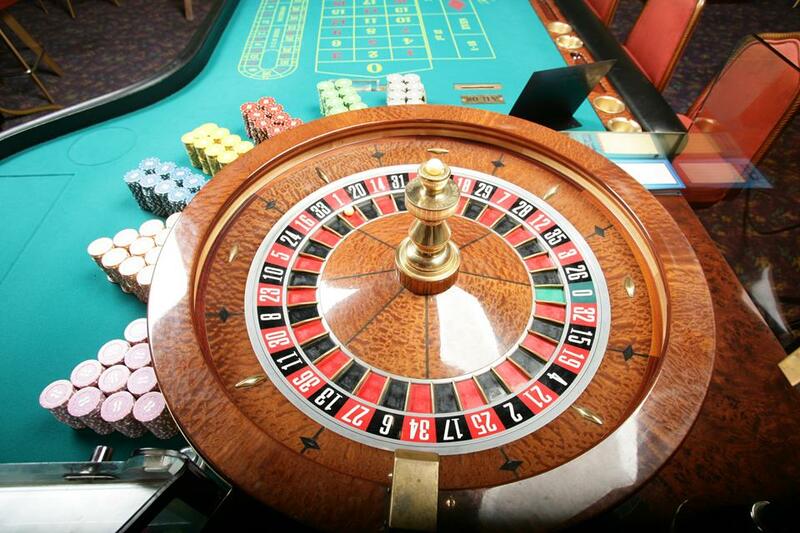 Entry to the Casino is permitted to those who are 21 or over, and carry with them a valid ID or passport.